Had another requirement to input up to 250 response groups, of course doing this one by one would have caused me to jump out the window! 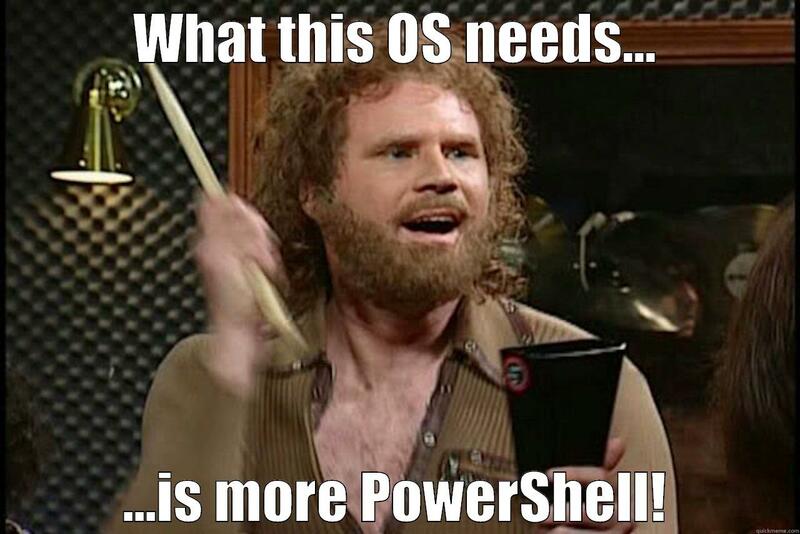 Again I am by far no powershell expert but it works, 3 steps and all from the same CSV file. Only gives you the basic setup of the 3 options, I will eventually extend it to add more features and possibly wrap a GUI around it to make changes on the fly!